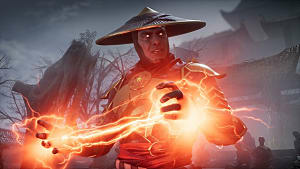 In less than a week, Mortal Kombat 11 will hit yet another milestone in its development process: closed beta. The testing period will kick off in North America on Wednesday, March 27 at 8 a.m. PDT and run through Sunday, March 31 at 11:59 p.m. PDT. 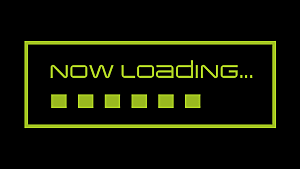 Players who preordered the game on console at select retailers will be granted access to the closed beta. 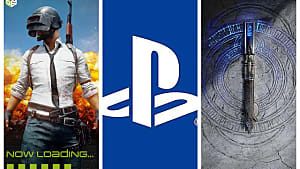 Note that players wanting to participate in online multiplayer matches during the beta will need either an Xbox Live Gold membership or PlayStation Plus subscription to do so. 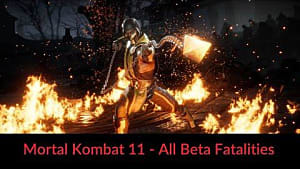 Since this will be a beta, not all of the game's characters will be available during the testing period; players will be limited to five choices: Baraka, Jade, Kabal, Scarlet, and Scorpion. 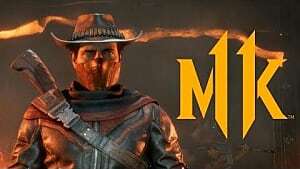 Modes will also be limited during the closed beta phase; players will have access to online multiplayer matches and the single-player mode, Towers of Time. 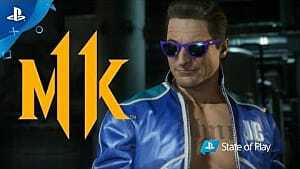 Testers will, however, be able to experience MK 11's new Custom Character Variation System, which offers players almost infinite customization of their characters using skins, gear, cinematics, taunts, and more. On top of the closed beta announcement, NetherRealm Studios also dropped a teaser trailer for Kotal Kahn yesterday. An Osh-Tekk warrior and Emperor of the Outerworld, Kotal Kahn is responsible for having saved the empire years ago and taking the throne. 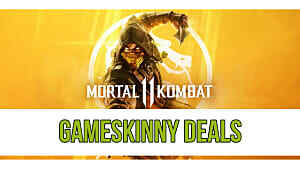 Unfortunately, peace rarely lasts, so now Kotal Kahn is forced to deal with issues plaguing his empire from within and without. 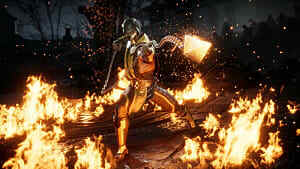 To deal with these issues, he summons the power of the sun to strengthen his abilities, much as he did in Mortal Kombat X.
Mortal Kombat 11 is set to release on April 23 for PC, PS4, Xbox One, and Nintendo Switch. So far, 19 characters have been revealed for the fighter, and although fans petitioned, Shaggy is not currently one of them. 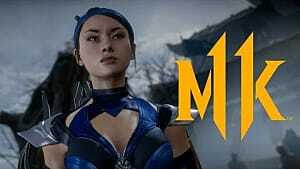 For more on Mortal Komabt 11 ahead of the closed beta, check out the story trailer here.